It's simple, it's all in the paper. 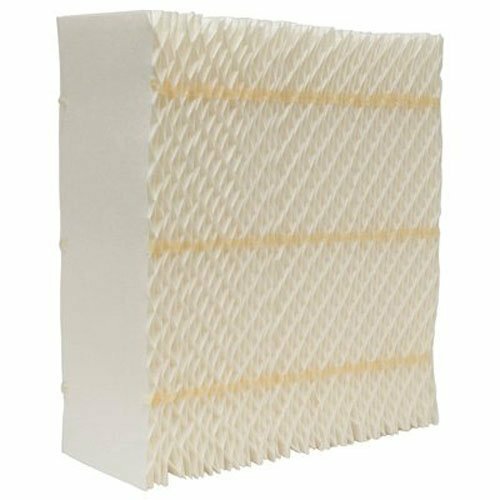 This evaporative humidifier wick contains the highest quality paper. 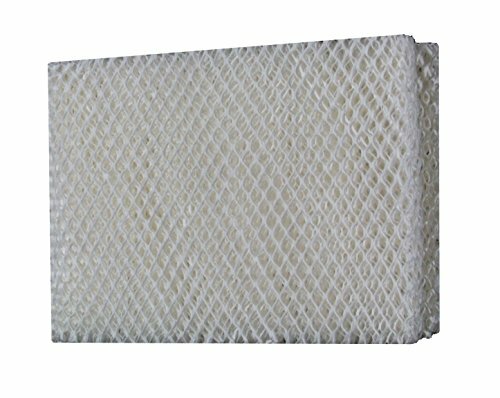 As a result, it has greater absorbency, a longer lifespan, and significantly more moisture output. Each Super Wick is proudly made in the USA under Essick Air's high quality control standards. WARNING: This product can expose you to chemicals including benzene which is known to the State of California to cause cancer and birth defects or other reproductive harm. For more information go to www.P65Warnings.ca.gov. 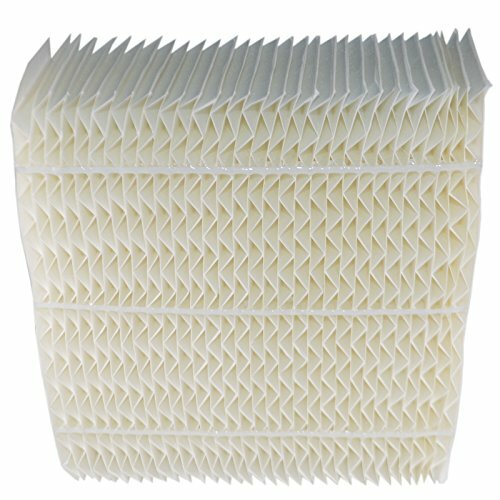 Replacement superwick for 400, 500, 600, ED-11 series. WARNING: This product can expose you to chemicals including benzene which is known to the State of California to cause cancer and birth defects or other reproductive harm. For more information go to www.P65Warnings.ca.gov. 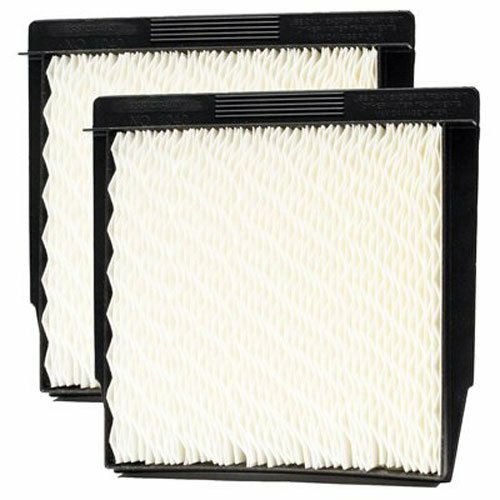 Replacement twin superwick for 300, 500, 700, DP3, D46, and B23 series. WARNING: This product can expose you to chemicals including benzene which is known to the State of California to cause cancer and birth defects or other reproductive harm. For more information go to www.P65Warnings.ca.gov. 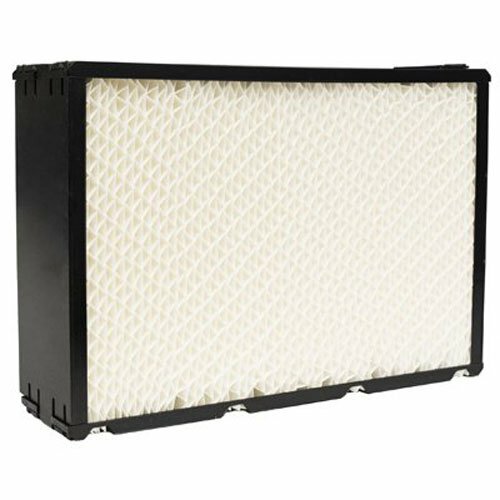 The Essick Air HDC12 Humidifier Wicking Filter for select MoistAIR and Kenmore humidifier models is a disposable filter designed for optimum performance of your humidifier. Replacement for these models: Compatible with Essick Air model EA1407, Compatible with MoistAir models: HD230, HD1100, HD1102, HD1200, HD1202, HD1202C, HD1202C1C, HD1204, HD1212, HD1300, HD1300W, HD1301, HD1303, HD1305, HD1405, HD1406, HD1407, HD12001, HD12020, HD120020, HD12040, HD12041, HD13000, HD130000, HD13002, HD13003, HD13030, HC13030, HD13050, HD14050, HD14060, HD14070, HD14080, Compatible with Kenmore models: 14415, 14417, 14452, 14453, 14454, 144150, 144151, 144170, 144171, 144520, 144521, 144522, 144523, 144530, 144531, 144532, 144533, 154200, 155171, Compatible with Kenmore models: 758.14452, 758.144150, 758.144151, 758.144170, 758.144171, 758.144520, 758.144521, 758.144522, 758.144523, 758.144530, 758.144531, 758.144532, 758.144533, 758.154140, 758.154200, 758.155171. WARNING: This product can expose you to chemicals including benzene which is known to the State of California to cause cancer and birth defects or other reproductive harm. For more information go to www.P65Warnings.ca.gov. 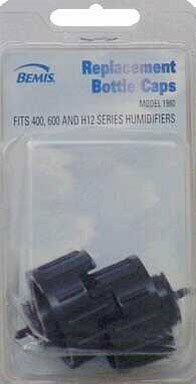 The Essick Air 1980 Replacement Bottle Caps are genuine bottle cap replacement 2-pack for Bemis and Essick Air Humidifiers. Spring action valve fits bottle securely while allowing proper flow of water. 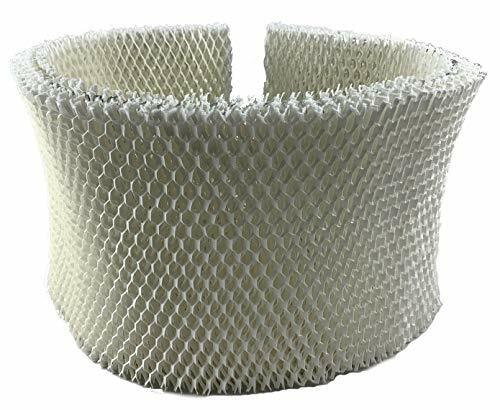 Fits models: H12-001, H12-300, H12-400, H12-600, H12-300HB, H12-400HB, 426-300, 426-700, 427-300, 436-300, 447-301, 447-400HB, 447-401, 496-600, 496-800, 497-300, 497-800, 4D6-800, 4D7-300, 4D7-800, 4DTS-300, 4DTS-900, 4029, 4161, 4261, 4262, 4273, 4362, 4363, 4962, 4963, 4968, 4371, 4971, 4973, 1500, 696-100, 696-400, 696-400HB, 697-400, 697-500, 697-500HB, 6964, 6974. WARNING: This product can expose you to chemicals including benzene which is known to the State of California to cause cancer and birth defects or other reproductive harm. For more information go to www.P65Warnings.ca.gov. Replacement superwick for H12 series. WARNING: This product can expose you to chemicals including benzene which is known to the State of California to cause cancer and birth defects or other reproductive harm. For more information go to www.P65Warnings.ca.gov. 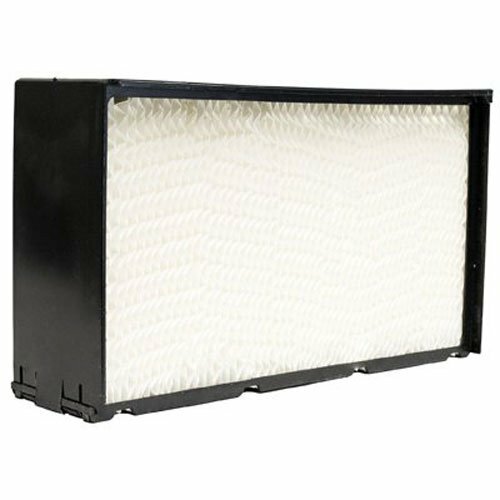 This non-OEM replacement wick filter is made in the USA and designed, as well as distributed solely by Air Filter Factory. This is not an Emerson OEM product and is not covered under any Emerson manufacturer's warranty. The Emerson brand name and logos are the registered trademarks of their respective owners. Any use of the Emerson brand name or model designation for this product is made solely for purposes of demonstrating compatibility. 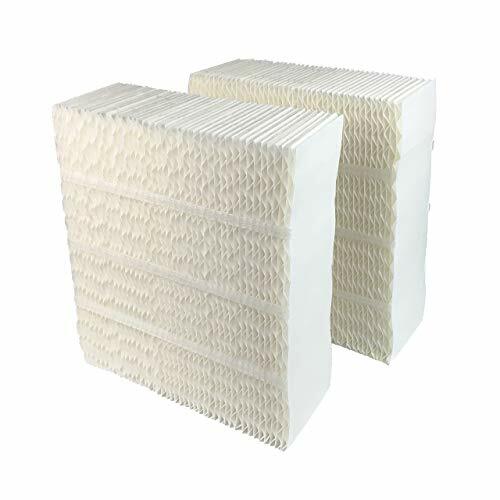 The Essick Air MAF2 Humidifier Wicking Filter for select Moist AIR and Kenmore humidifier models is a disposable filter designed for optimum performance of your humidifier. 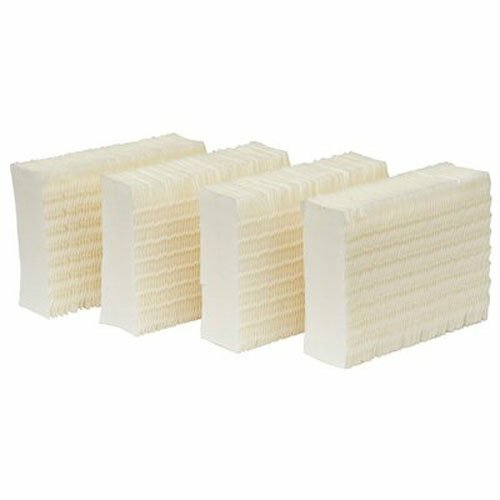 Replacement for these models: Compatible with Moist AIR models: MA0600, MA0601, MA0800 and MA08000, Compatible with Kenmore models: 15408, 154080, 17006, 29706, 29988, 29880C, 758. 15408, 758. 154080, 758. 17006, 758. 29706, 758. 29988 and 758. 29880C.